After a three year hiatus, I'll be visiting the Mobile World Congress 2012 (MWC) from next Tuesday to see how the landscape has changed after the "app revolution". Barista is App Store "Pick of the Week"! Airsource and Glasshouse Apps are thrilled to announce our first iPhone application - Barista. Very early this morning it became available on the iTunes Application Store and we are obviously very excited by the launch of our first product. 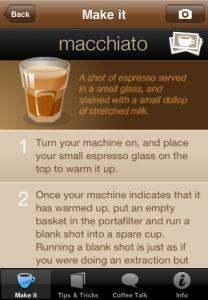 Barista teaches you how to make the perfect espresso. On Wednesday Airsource reached our first major milestone towards our corporate jet. 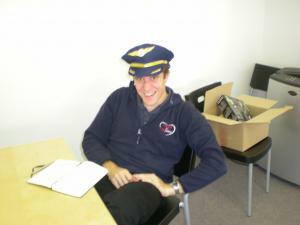 We have our very own in-house pilot in John! I've recently been playing with Wordpress for the iPod Touch and iPhone. It's a very simple application which allows you to write posts while you're on the go, and post them to your blog over whichever network connection is most convenient.